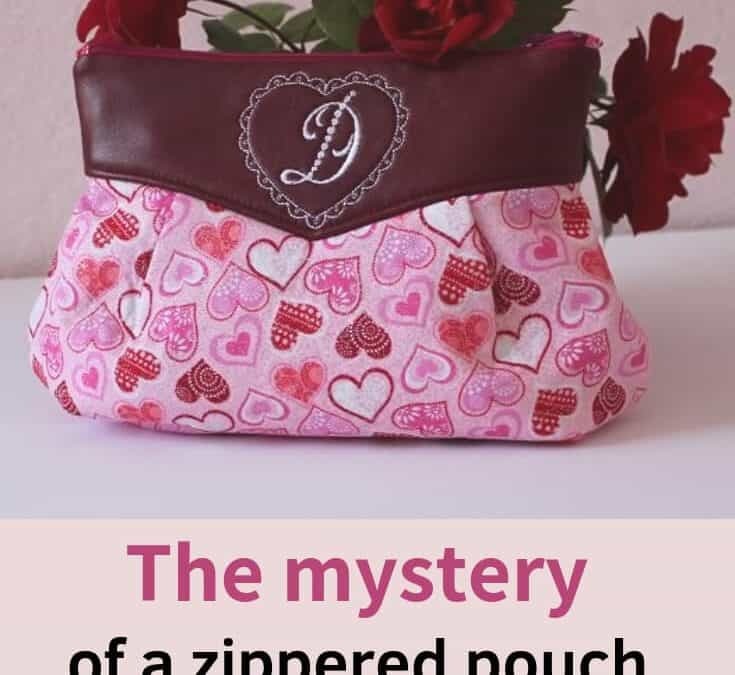 This is my first attempt to make a zippered pouch. And I honestly thought that this is the easiest thing ever to sew, it’s such a little thing, right? But I was mistaken. The zippered pouch with lining turned out a pretty complex thing to make. Yes, you can make it in 30 min if you don’t mind the funky dented corners at the top of the pouch. But I wanted my corners to look very neat. So what is the secret to making a pouch without dented corners? Read the tutorial to find out.